Boasts 20 Highway MPG and 16 City MPG! 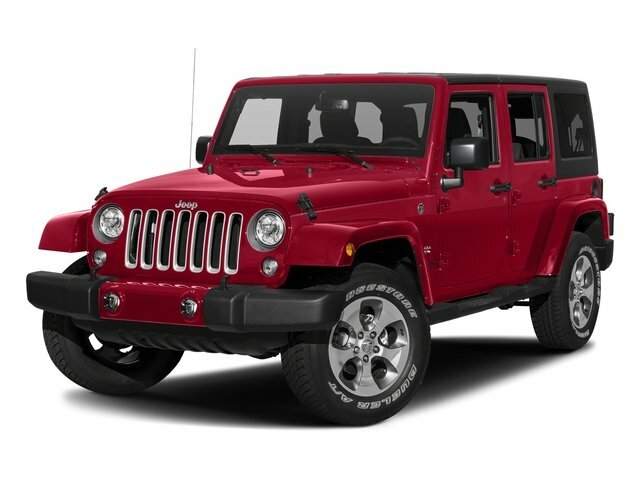 This Jeep Wrangler JK Unlimited delivers a Regular Unleaded V-6 3.6 L/220 engine powering this Automatic transmission. WHEELS: 18 X 7.5 POLISHED SATIN CARBON, TRANSMISSION: 5-SPEED AUTOMATIC (W5A580), TRAILER TOW GROUP. QUICK ORDER PACKAGE 24G , SUPPLEMENTAL FRONT SEAT SIDE AIR BAGS, REMOTE START SYSTEM, RADIO: 430 NAV -inc: SIRIUSXM Travel Link, SIRIUSXM Travel Link Service, 6.5 Touchscreen Display, GPS Navigation, 40GB Hard Drive w/28GB Available, Remote USB Port, PREMIUM BLACK SUNRIDER SOFT TOP, MOPAR SLUSH MATS, MANUFACTURER'S STATEMENT OF ORIGIN, HEATED FRONT SEATS, FIRECRACKER RED CLEARCOAT, ENGINE: 3.6L V6 24V VVT. Scores 21 Highway MPG and 16 City MPG! 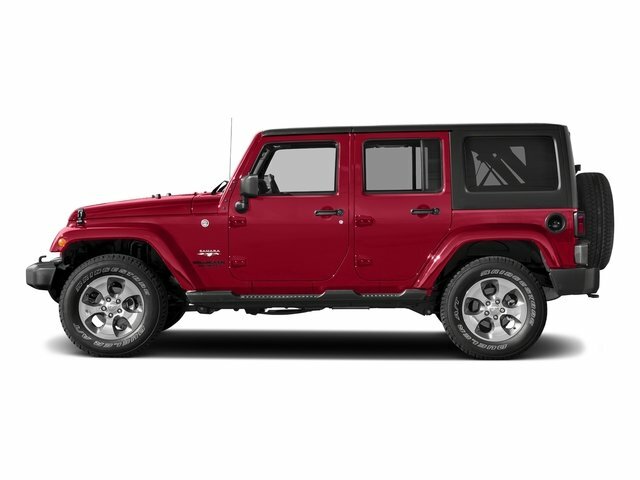 This Jeep Wrangler JK Unlimited delivers a Regular Unleaded V-6 3.6 L/220 engine powering it's smooth transmission. Variable Intermittent Wipers, Trip Computer, Transmission: 6-Speed Manual (NSG370). 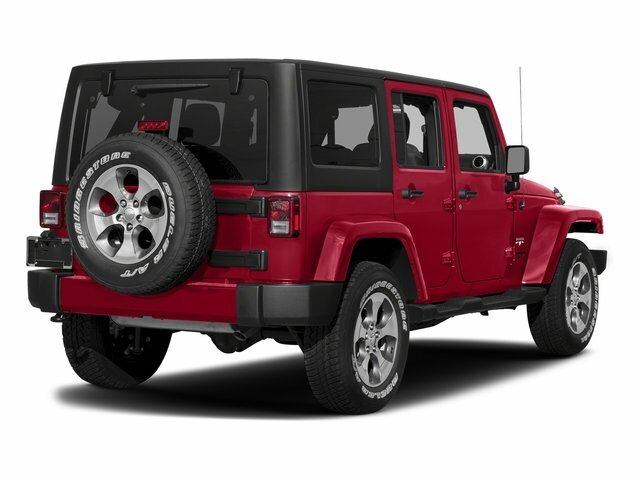 Trailing Arm Rear Suspension w/Coil Springs, Towing w/Trailer Sway Control, Tires: P255/70R18 OWL On/Off Road, Tailgate/Rear Door Lock Included w/Power Door Locks, Sunrider Soft Top, Single Stainless Steel Exhaust, Side Steps, Side Impact Beams, Sentry Key Engine Immobilizer, Remote Keyless Entry w/Integrated Key Transmitter, Illuminated Entry and Panic Button.